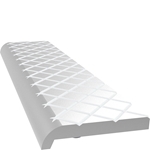 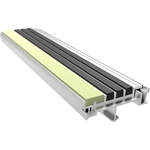 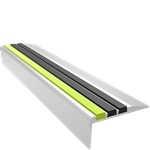 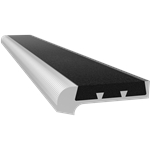 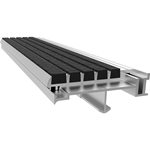 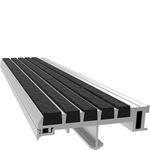 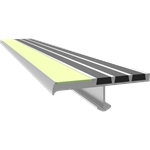 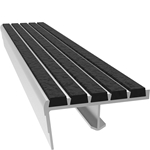 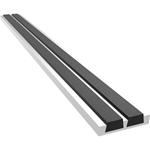 Babcock-Davis offers a complete line of metal stair tread nosings for your commercial building. 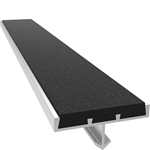 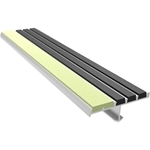 Our nosings are ADA and OSHA compliant, have anti-slip safety treads, are suitable for indoor and outdoor environments and can be customized to your needs. 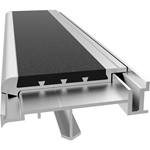 Babcock-Davis takes pride in delivering building product solutions.